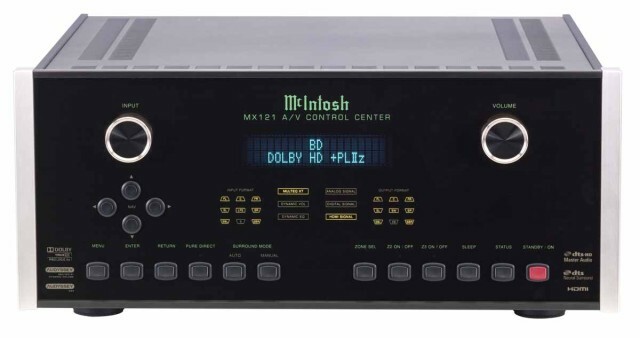 The new McIntosh MX121 is the ultimate high-end processor. It will control all your audio video equipment, new or legacy. With 6 HDMI connections, 7.1 surround sound, and balanced inputs/outputs, you can connect all the latest sources to your processor. See this PDF brochure from McIntosh about the MX121 and its features.